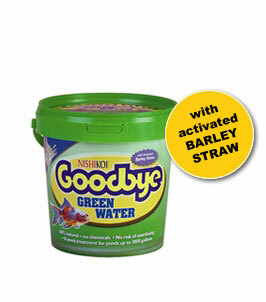 Nishkoi Goodbye Green Water ingredients: Bacteria cultured on barley straw. barley straw, enzymes. 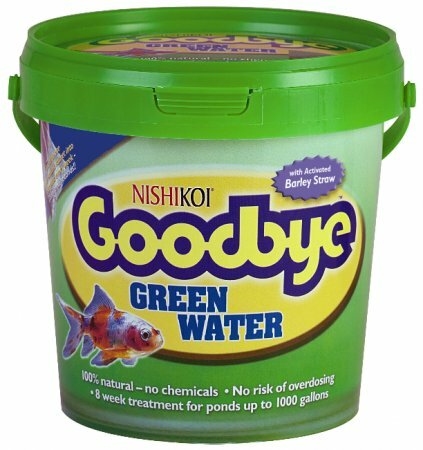 Nishikoi Goodbye Green Water is simple to use with no need to measure out, just add one goodbye green water sachet weekly into the pond near a point of running water such as a fountain or a waterfall, or place the goodbye green water sachet directly into your filter box to ensure clean clear garden pond water. 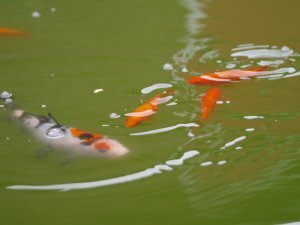 When first using Nishikoi Goodbye Green Water it is recomended to double does for the first week. 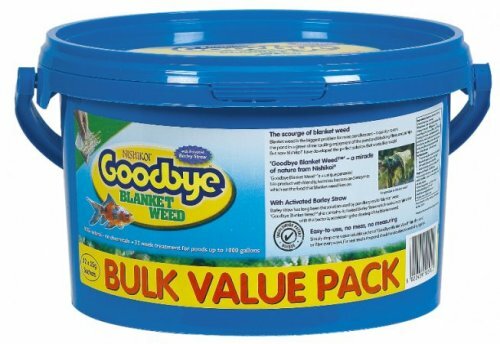 Each tub of Nishikoi Goodbye Green Water contains 8 x 25g sachets which are water soluable and harmless to the all garden pond fish such as goldfish and koi.